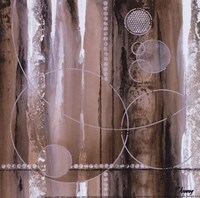 Tamara Angeney is best known for her unique collage of natural, geometric and abstract elements in her painting. She’s the youngest of 5 children and has been painting and drawing since she was a child. She’s the wife of John Kime and is a native of Arizona. 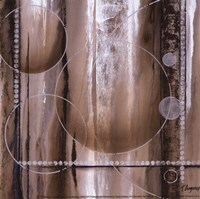 Although she lived in many areas of the country while growing up, Tamara returned to Phoenix in 1992 and remained there until she decided to move to the Pacific Northwest with her husband who’s also her fellow painter in 2006. After graduation from college, she pursued a career in corporate sales until, as anticipated, she found a more creative outlet in sales galleries. Her art has been inspired by many different artists including George Inness, Mary Cassatt, Van Gogh, John Singer Sergeant, and Edward Hopper. 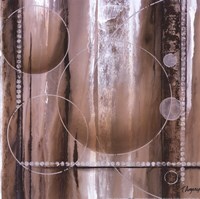 Her artwork hangs in corporate and private collections throughout Canada and the United States. Her experience with renowned Phoenix Art Group, Atelier inspired her to begin painting again. This Atelier environment is exciting and fast paced to her. There is always a creative synergy between all those involved to create a successful, entertaining and beautiful gallery show. She gets lost in the painting for awhile and her mind transcends outside activity and time; she says this is a wonderful experience. 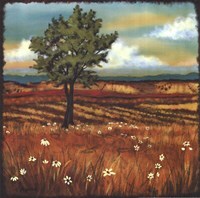 Her landscapes reflect the colorful and rich influence of Bluegrass, Jazz and Blues music played in the historical city of Saint Louis and the rising and falling countryside of the Ozarks. 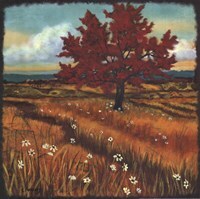 She adds that the air here brings gentleness to the landscape that binds the sky and the earth intimately together.